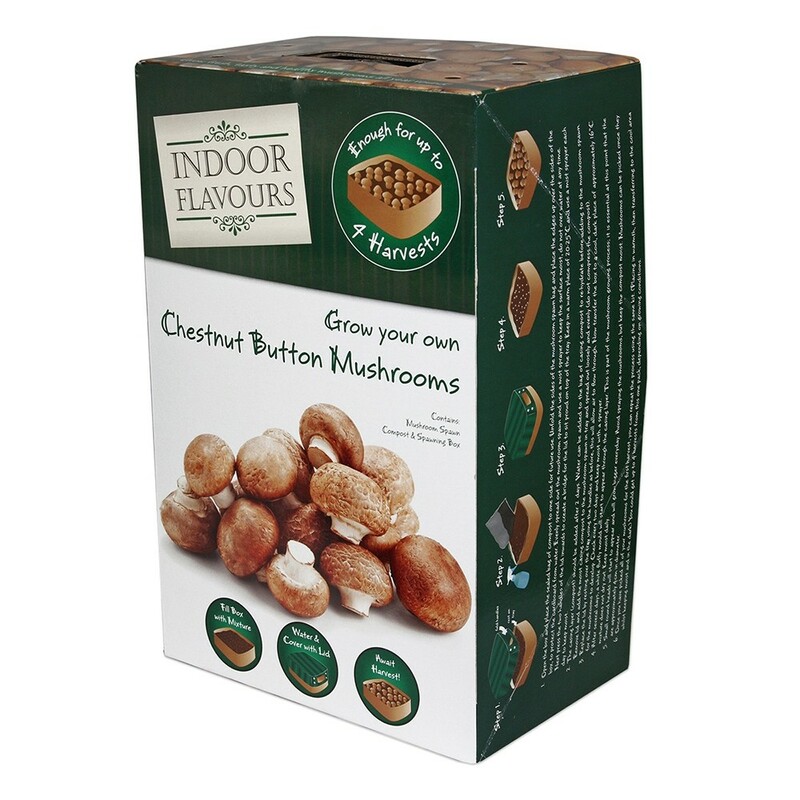 Easy and fun to grow, productive mushroom growing kit. 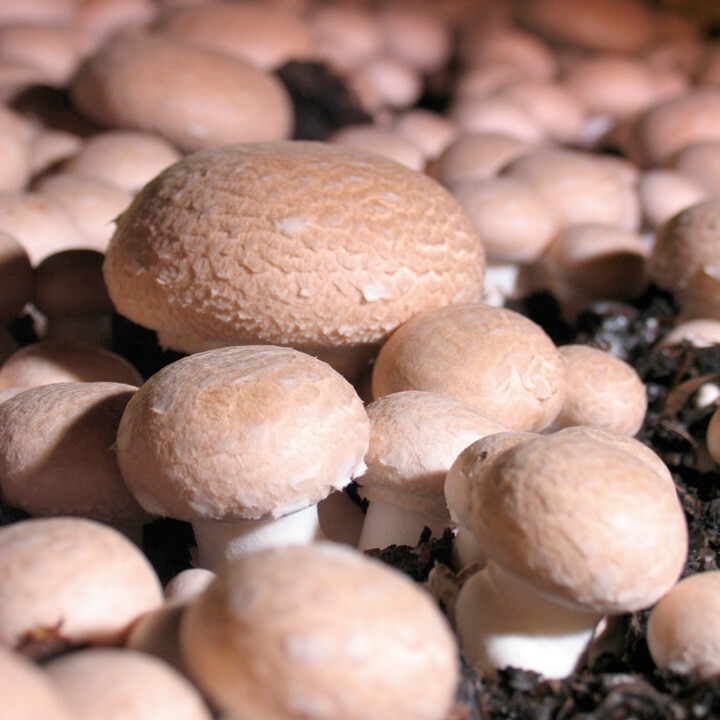 Grow fresh, tasty and healthy mushrooms throughout the year. 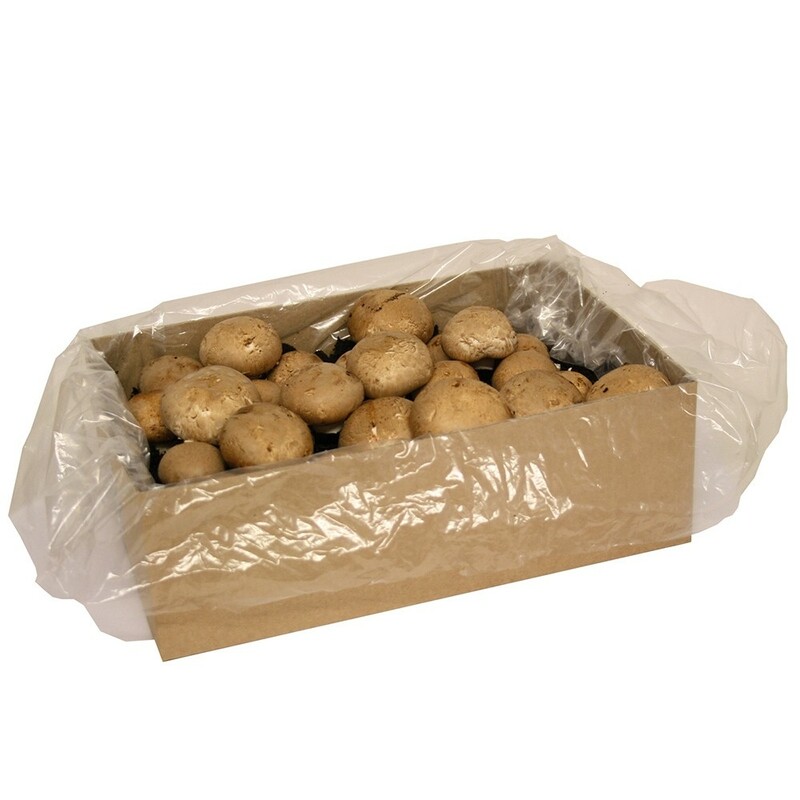 Kit contains grow box, mushroom compost - pre sown with spawn, casing material and full instructions. These kits couldn't be easier to grow, and will keep producing mountains of mushrooms for upto several months once they start. The beauty of these kits is that they can be grown at any time of year and they also make a fascinating gift. Chestnut mushrooms are even tastier and more aromatic that the common white mushrooms. Everything you need to grow is included in the kit, making them an ideal gift for foodies and budding gardeners of all ages - easy, fun and delicious.